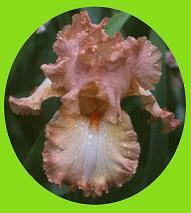 Greater St. Louis Iris Society! 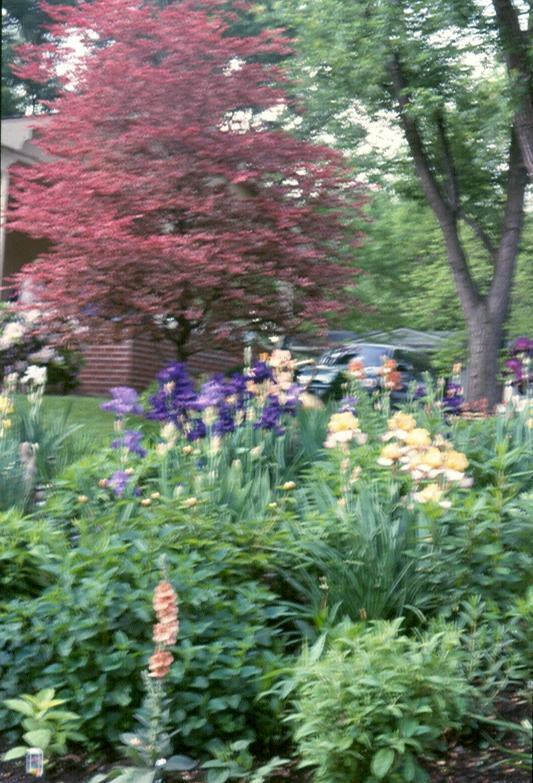 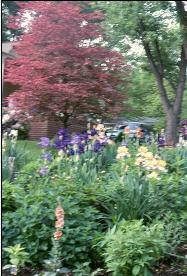 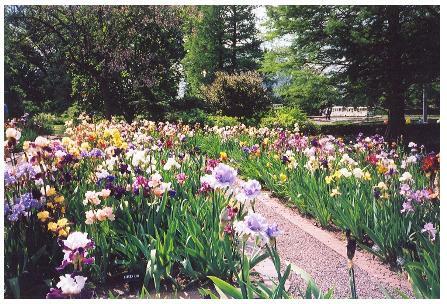 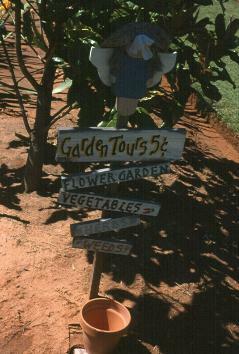 We have listed herein some of the local gardens that grow various classifications of both bearded and beardless irises. 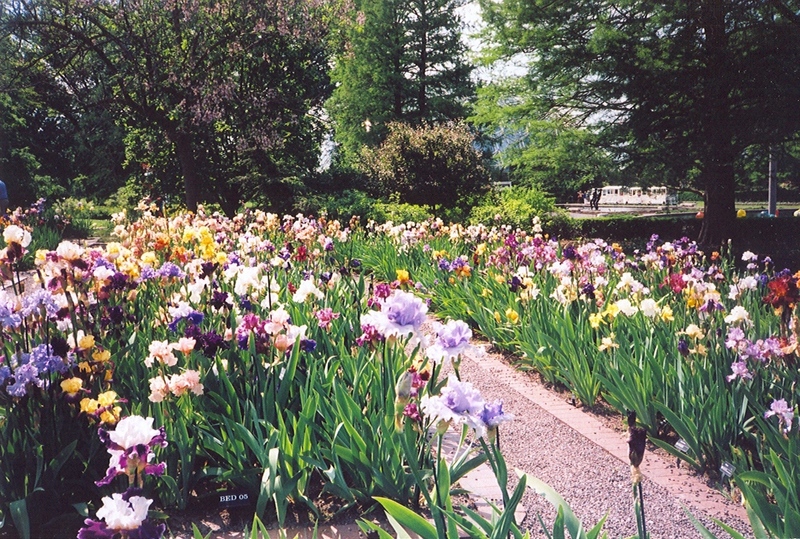 Some of the gardens are open anytime during iris bloom season (April through June) and others are by invitation. 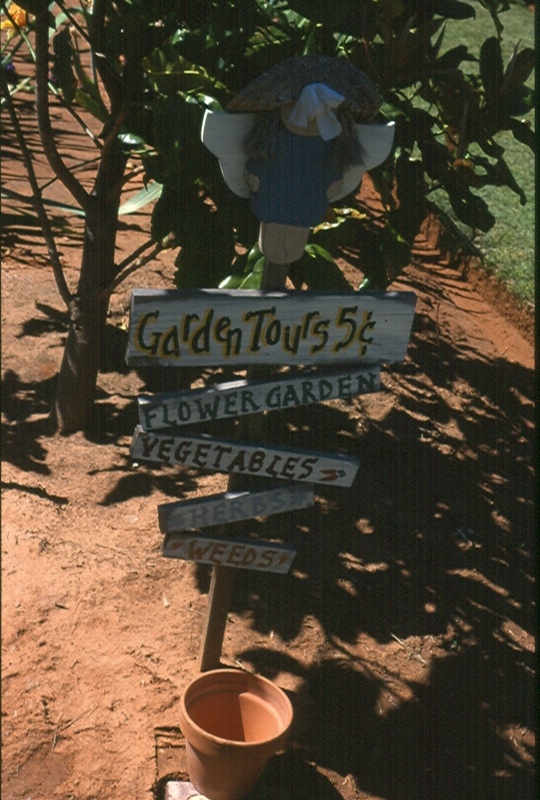 It is courteous to call in advance to see if someone will be there to guide you through the garden.